Spacious and Stylish With Attention to Every Detail She has Everything You Need for Family & Entertaining on Deck and in Cabin! 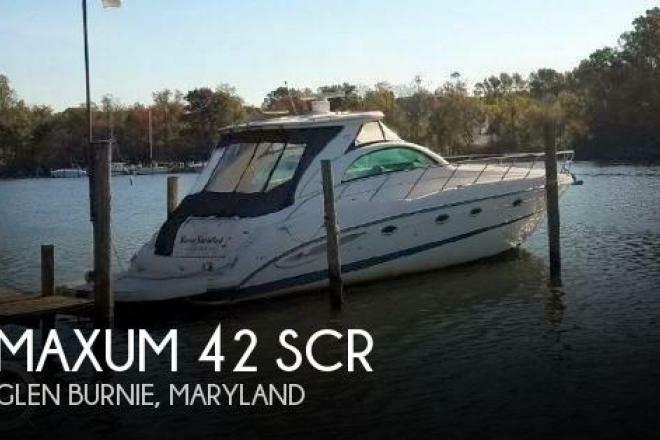 If you are in the market for an express cruiser, look no further than this 2006 Maxum 42 SCR, just reduced to $200,000 (offers encouraged). 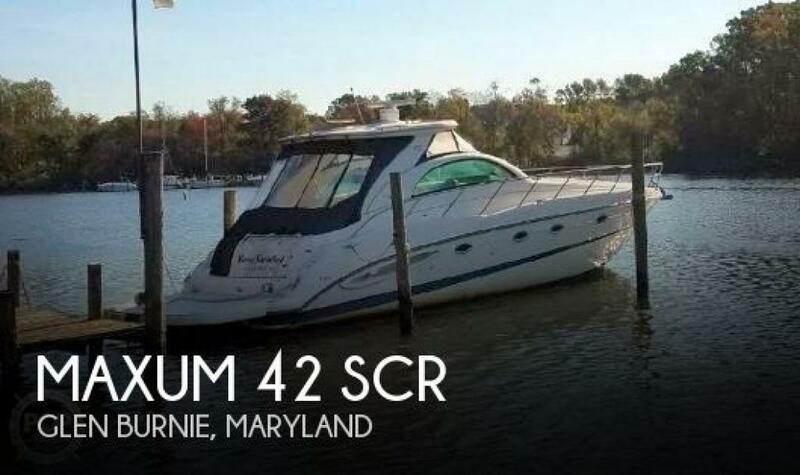 This vessel is located in Glen Burnie, Maryland and is in good condition. She is also equipped with twin Cummins engines that have only 250 hours.